A Merthyr Tydfil football club is celebrating after winning both a national award and almost £300,000 in funding for a state-of-the-art new pitch. Penydarren Boys and Girls Club - which runs no fewer than 13 teams - has just been crowned South Wales Community Club of the Year, as well as receiving an award from the Ffos-y-fran Large Grants Scheme towards its 3G pitch project. Merthyr Tydfil County Borough Council has been working with the club over the past six months on plans to replace its existing grass pitch with a new 3G surface, build a new extension to the clubhouse and an indoor sports hall, and provide additional stand facilities for spectators. There will also be extra changing facilities to increase female participation. The total project costs are estimated at around £1.4 million and the funding of £293,535 from Ffos-y-fran will cover 50% of phase one. The Council’s Community Regeneration Team is now helping club officials prepare bids to other funding sources for the remaining money. “The team has asked Merthyr Tydfil Enterprise Centre - MTEC to support Penydarren Boys and Girls Club in developing a new business plan, which will also have more detailed financial projections,” said Council Cabinet Member for Regeneration and Public Protection Cllr Geraint Thomas. Penydarren BGC was founded 1985 and has since seen plenty of success. During the 2017-18 season, the club got as far as the quarter-final of the JD Welsh Cup – playing Bangor City FC live on television. The club currently has around 250 playing members and more than 50 volunteers who help in its running. The club was recently presented with Community Club of the Year for the South Wales region at the annual FAW Grassroots Football Awards, which celebrate ‘the hard work of the unsung heroes who make football tick’. The club was also awarded for its Outstanding Contribution during the Welsh Cup. Mr Barsi added that the new pitch would allow the club to continue to extend its membership base and assist in promoting healthy lifestyles to the community and county borough of Merthyr Tydfil. The Ffos-y-fran Large Grants Scheme offers grants of up to £500,000 for capital projects that help create a ‘strong, sustainable and diverse economy’, support people in developing new skills to maximise their potential and that contribute to making Merthyr Tydfil a ‘vibrant, attractive, safe and sustainable place’. 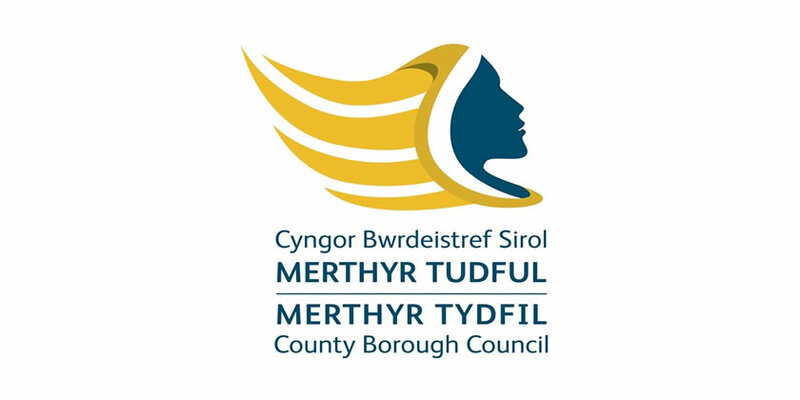 The programme was established by Merthyr Tydfil County Borough Council in collaboration with Merthyr (South Wales) Limited, which donates £1 for every ton of coal sold from the Ffos-y-fran land reclamation scheme. Around £5m has been awarded to a wide range of groups and causes since the site opened in 2007.